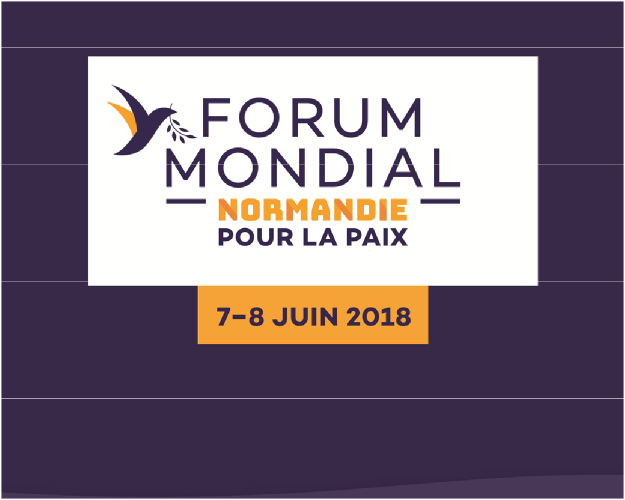 Jo Berry is honoured to be asked to speak and contribute to the first Normandy World Peace form. Just as Davos is now the primary venue for discussing major economic matters, Normandy intends to become the place where figures from across the globe (leaders, experts, and civil society) come together to discuss geopolitics and international security. academic experts, along with representatives of global civil society. This international meeting will be attended by leading specialists in geopolitics. At their side, heads of state, academics and civil society leaders will be there. Many famous guest speakers, politicians (such as Ban Ki-moon, former Secretary General of the UN), historians, intellectuals specialists on the topic will be there to start conversations about worldwide conflicts & peace. All discussions will be translated. Free entrance. Booking compulsory.